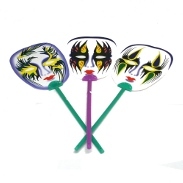 There is no reason that you should not get your Party Supplies for Mardi Gras from us. Look through our inventory and you will realize that we have pretty much anything you could possibly want. 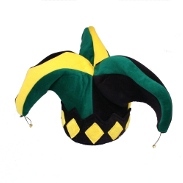 Deck yourself out with green, gold and purple or throw things out to everyone around you at Mardi Gras. We have all the decorations and favors you could possibly need! Before it is time to fast, it is always nice to indulge a bit. Preparing yourself for that period is not only smart to do from a health perspective, it can also benefit you mentally. Tons of people have fun with our party supplies on the night before Ash Wednesday and the week leading up to it. There are so many different things you can do with some of these great products on Mardi Gras. We are always excited to hear about the awesome things our customers do, which continue to get a bit more unique each year. 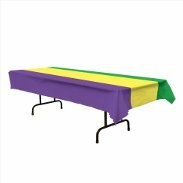 If you are going to New Orleans for the real celebration, you will definitely want to get some of our supplies in order to be truly prepared for the Mardi Gras party. 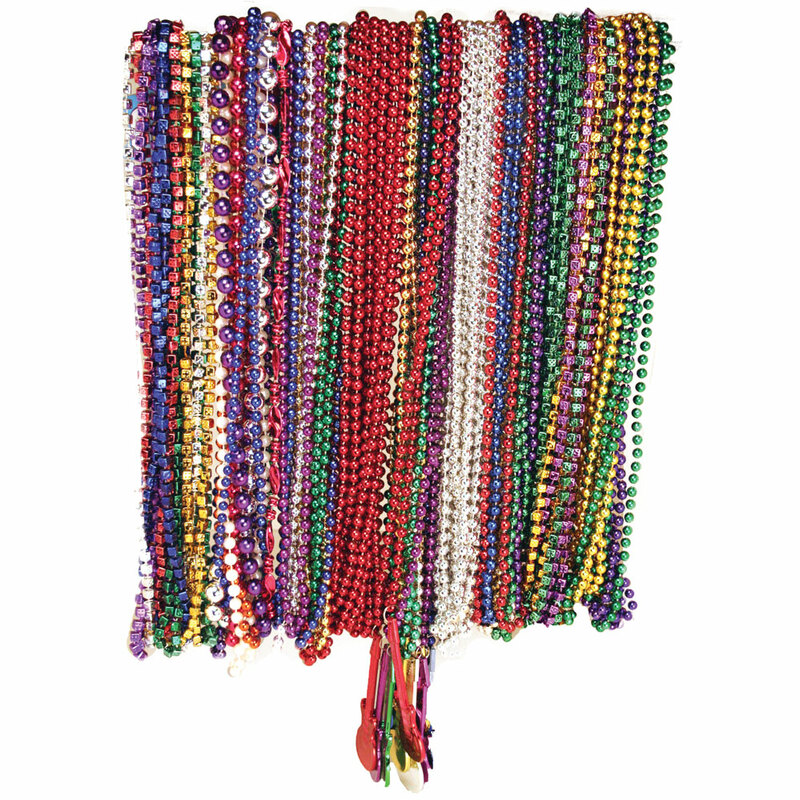 Get different beads, boas and leas in all of the right colors so you can really get into the right spirit. If you want to take it a step further, we have plenty of masks and even full-fledged costumes that will make sure you have a great time. 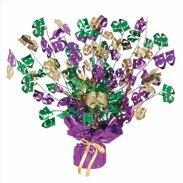 Mardi Gras is a great holiday for party supplies, so we are always happy when it comes around to this time of year and we see all of the fun things that people come up with! 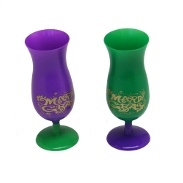 Look through our awesome Mardi Gras party supplies today and you will definitely not be disappointed with what you find. We hope you stay responsible and have a great time at your party, no matter where that might be!